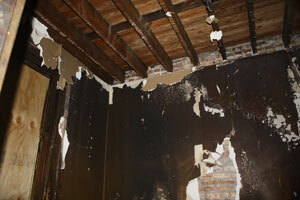 This four unit apartment building in Chicago caught fire in the middle of the night. 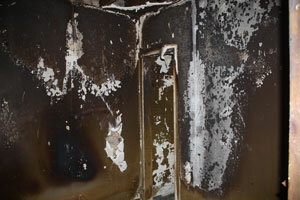 The fire originated in one of the bedrooms and quickly spread to the rest of the unit and some of the unit above. Luckily, no one was injured. Avid Co. completely gutted the entire unit due to the excessive damage caused by both the fire and the water damage from the fire fighters. 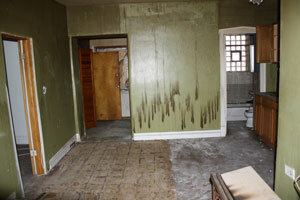 The two units affected by the fire were re buillt to look better than they ever have. 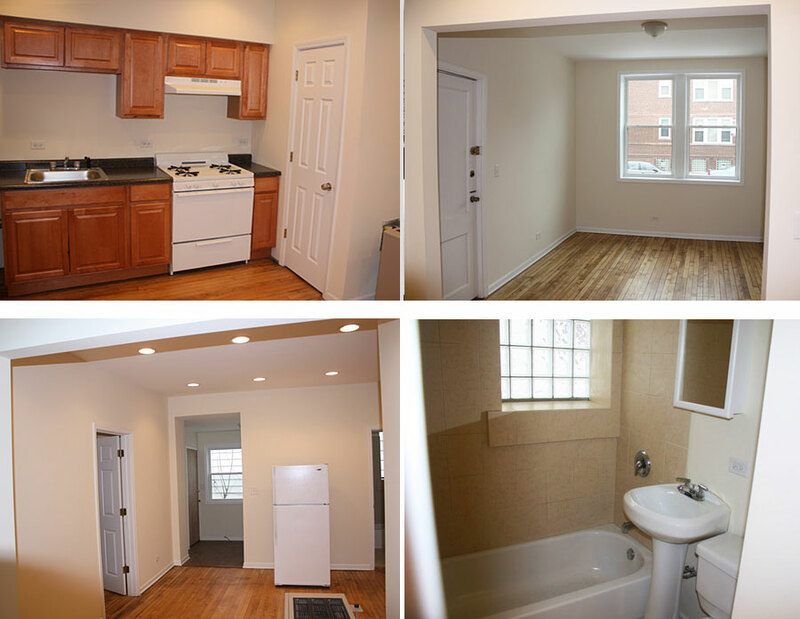 In just a few short months, the property was move in ready once again. 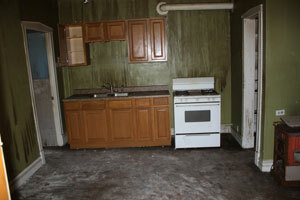 I had just gone through a very difficult situation where my investment property was damaged. Avid Co. made an awful destructive incident turn into a very easy pleasant experience. Not only did they do a quality job, but it was done fast and for a great price. I had done some shopping around. Thanks Avid Co!